You are here: Home » SPORT » Sports Time Machine: On April 5, 1979, Bosna was European Champion! 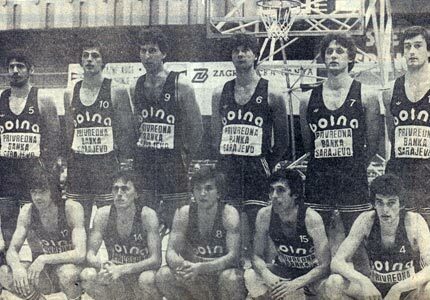 Forty years ago or more precisely on April 5, 1979 in the French Grenoble, Basketball Club Bosna achieved a historic win over the Italian Emerson and became European champion for the first time, writes BH news agency Patria. In front of 12,000 fans, the popular “Students” were celebrating a great victory with score of 96:93. Back then, it was then the biggest success of Yugoslavian, and today it is still the largest B&H basketball success. The lineup of generation of champions: Delibašić, Varajić, Vučević, Benaček, Đogić, Bosiočić, Izić, Radovanović, Hadžić, Pešić. The coach of this brilliant generation was the legendary Bogdan Boša Tanjević. In that game, Varajić scored 45 and Delibašić 30 points. This generation was written with golden letters in both Yugoslavian and European basketball. 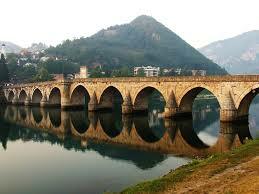 In the next four years, Bosnia has won two national titles – in the seasons 1979/80 and 1982/83. Last year, due to accumulated financial problems and debts, BC Bosna changed its name to BC Bosna Royal which caused many controversies among basketball fans of this legendary club.